Worship is the center of our common life. Worship moves us to service. That service is supported by fellowship and community. Worship + Service + Community. We invite you to take part in these with us. We are a member congregation of the Evangelical Lutheran Church in America, committed to hospitality, justice, inclusivity, mercy and joy in the name of Christ. We serve the West Side of the Salt Lake Valley. Our congregation came into being in 1989 when St. Paul and Atonement Lutheran churches merged. St. Matthew’s has chosen a new provider, named Tithe.ly, to manage it’s online giving. Make one-time donations or set-up a giving schedule that meets your needs. 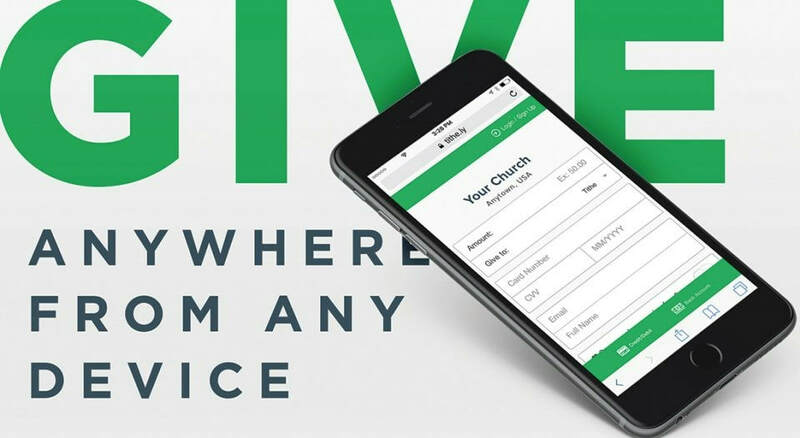 Tithe.ly will do the work for you, making your giving easy and convenient. It is our commitment at St. Matthew’s to find ways that reduce our carbon footprint. We have had a lot of success with our E-Pew bulletin over the past few years and would like more people to use their devices during worship. The Communication’s Help Desk is happening again on April 7th during the Hospitality Hour. Bring your tablet, kindle or smart phone to get the help you need. Amanda, Brian and Mike will be available to help with set up and teach folks how to access the E-Pew bulletin and more. The use of electronic devices has significantly reduced our use of paper, ink and most importantly time. It takes time for Amanda, our office volunteer, to print the bulletins each week. It takes time for our volunteers to assemble bulletins each week. Help us to be the best stewards of creation that we can be by learning how and make use of technology we have available today. Stuffed Animal Drive – will be from March-April. All stuffed animal’s needs to be new and will benefit the First Responders who will give them out to children as needed. A box will be provided in the narthex for collection. Subscribe to engage further in your Lenten practices this season and explore the connections between our faith and our shared ministry to end hunger and poverty. The Facilities and Property Ministry will be hosting a church grounds cleanup on Saturday April 13, 2019 from 12:00pm to 4:00pm to clean the church property from the Winter. We will be picking up trash, sweeping, raking leaves and trimming trees on the church grounds. We will need willing hands, brooms, shovels, rakes, wheel barrows, trash bags and trimming tools. Come get dirty and help tidy up the property. For more information, and to sign up please see Erich Thaemert. Palm Sunday – April 14th @ 10:00 am. Maunday Thursday – April 18th @ 7:00 pm. Easter Sunday – April 21st @ 10:00 am. Holy Week is the highlight of our Christian faith journey each year. From Palm Sunday to the Easter Vigil, our traditions at St. Matthew’s are an important part of our witness to the gospel. We invite all to come and be part of this sacred and holy time. Come and hear the story of Our Lord’s Passion in word and song. Come and be part of our commitment to serving others through the ritual of the washing of hands and feet. Come and reflect on the last words spoken from the Cross of Christ. All are welcome to come join us for a Spirit filled morning. With Word and Sacrament, Song and Chant, we will hear again the story of the empty tomb and its significance for our lives today. Easter Breakfast Potluck - will be held immediately following worship in the Fellowship Hall. 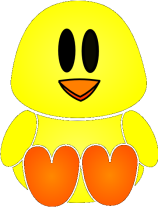 Chicks for Sale – will take place between April 28th to June 2nd. Chicks are priced at $1 apiece. The proceeds will benefit ELCA World Hunger. We will have a table set up each Sunday in the narthex starting April 28th. Sunday, April 28, 2019 at 1:00 pm – 4:00 pm. Please join us for our 9th annual Beer, Blues, and Brats Benefit Party hosted at The Garten at Mountain West Hard Cider. This is an opportunity for a relaxing afternoon in support of Crossroads Urban Center. Featuring: Epic Brewing Company beer, Beltex Meats handmade brats, chair massages courtesy of The Cliff Spa. Enjoy the live music of the JT Draper Band and Controlled Burn while checking out a silent auction highlighting local Utah companies. Bible Study on Wednesdays at 10:00 a.m.
www.rmselca.org | 800-525-0462 | The theme for the synod this year is Deeply Rooted, Bearing Fruit. We are part of the Utah Conference of ELCA congregations and we work closely with our Episcopal sisters and brothers. Our national church is the Evangelical Lutheran Church in America, www.elca.org We are proud to be part of a church that is ecumenical, open and welcoming. As a congregation, where do you see St. Matthew’s as partners in “Accompanying one another into God’s Future? As part of the Rocky Mountain Synod commemoration of the 500th anniversary of the Lutheran Reformation, Bishop Gonia has put together a 5-part video series around the gifts we claim as members of the Evangelical Lutheran Church in America. All videos can be found on the RMS Vimeo page. Check into Facebook every time you are here at St. Matthew’s. Tell folks what you are doing, post pictures and tag your friends. Do you have an Instagram account? If so – take pictures to show your friends and family where you are and what you are doing at St. Matthew’s. Altar Guild – contact Mary Wimmer for the next training date and to be added to the schedule. Choir or Special Music – the choir sings several times a year and practices for 20-30 minutes following worship most Sundays. For more information contact Leandra Ludlam. Counters – contact Karla Stoker to be trained and added to the schedule. Facilities & Grounds – upkeep of the facilities requires many hands & a variety of talents. Contact Mike Stoker. Faith Formation – Sunday School Teachers needed for the upcoming year. We use the Spark Lectionary Series. Contact Samantha Johnson for more information. Fellowship – get together with a few others and sign-up to provide a simple meal or treats on Sunday morning following worship. Sign-up sheet is located in the Narthex area. Prayer Shawl Ministry – do you knit or crochet. Contact Henny Johnson for more information. Outreach Ministry – needs help with the Food Pantry, meals for Family Promise, special collections for organizations that St. Matthew’s supports. Contact Jenny Cox. Worship Ministry – Worship Assistants, Lectors, Ushers, Greeters, Cantors, Acolytes – contact Mary Kay Arnold to be trained and then added to the schedule. 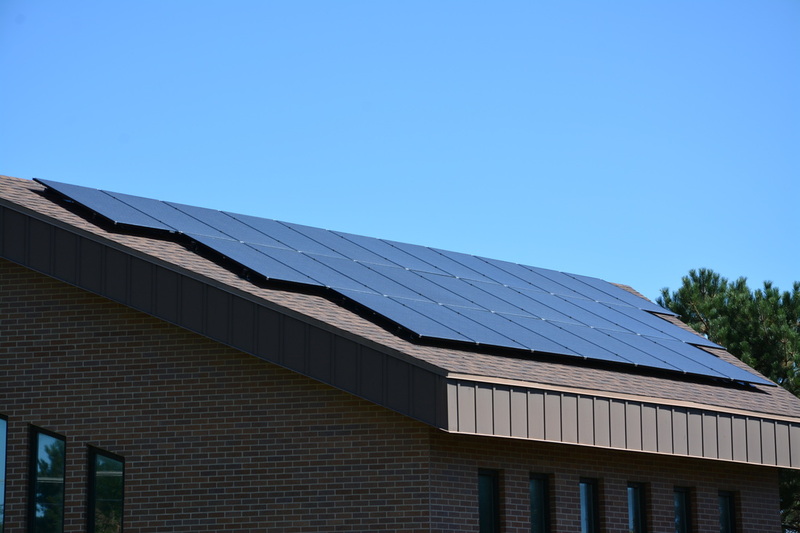 St. Matthew's is now operating on solar power. Click on the picture above to see the System Details.